Moving away from the crowded atmosphere and the stress of the city from time to time and finding yourself in the nature, brings comfort and peace to your soul. 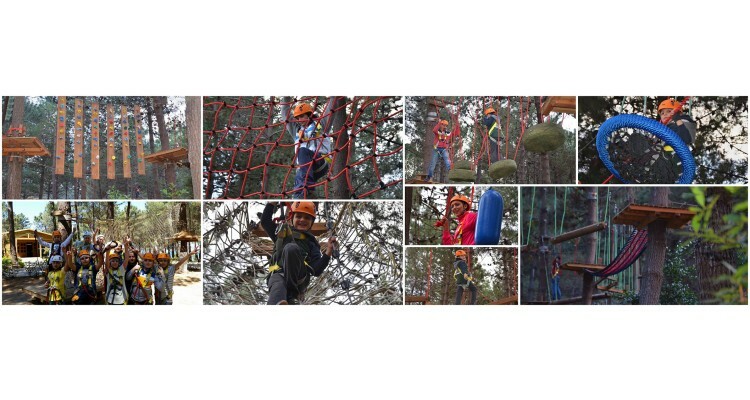 Although not far from the city, Incekum Adventure park promises to take you far away from what is called city life and daily routine. 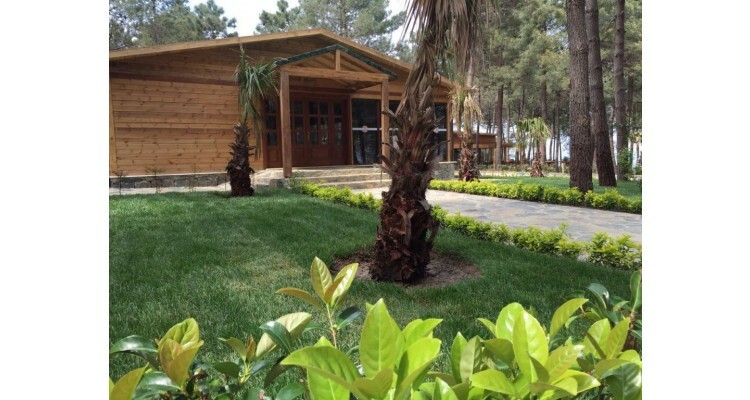 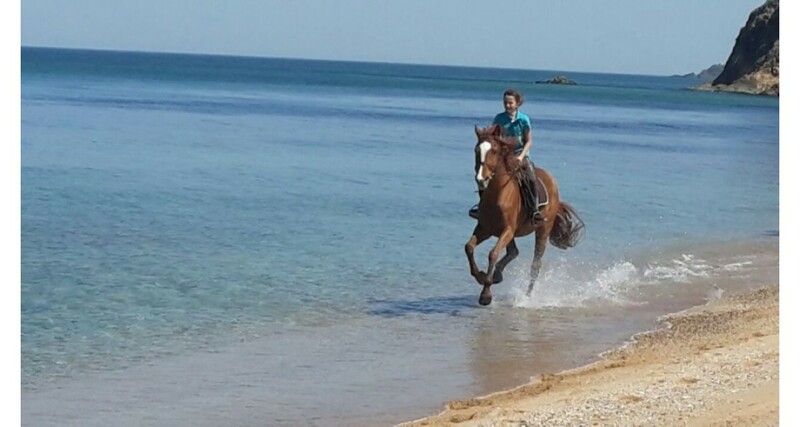 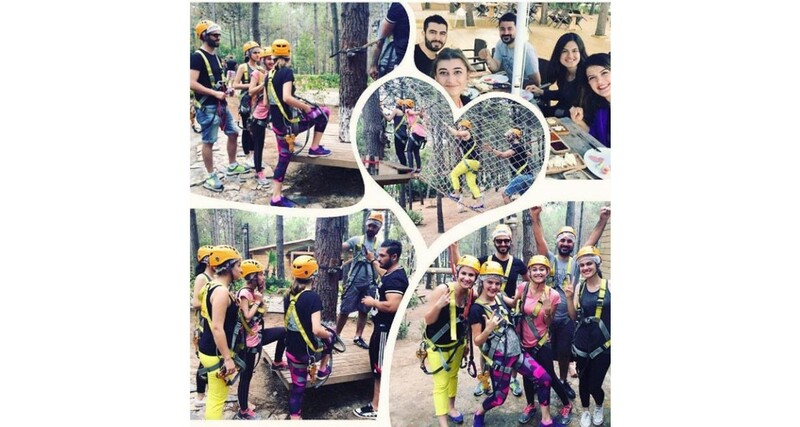 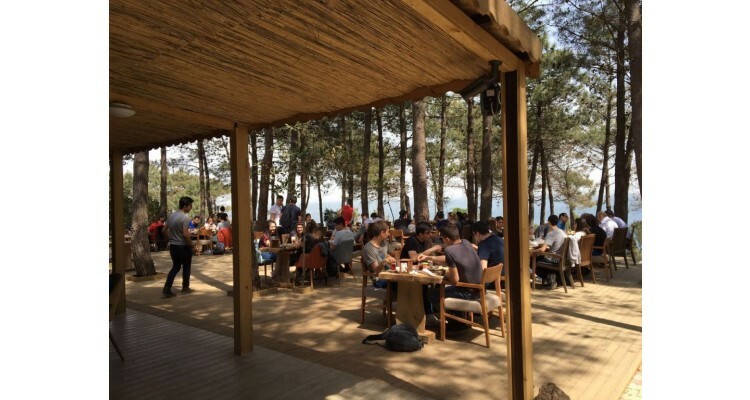 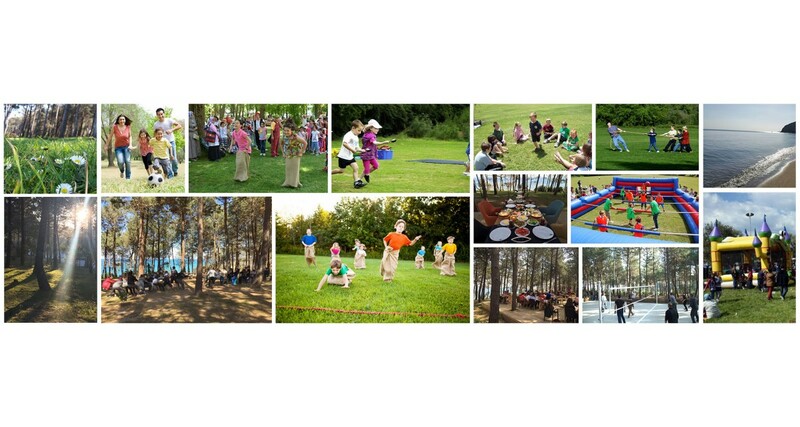 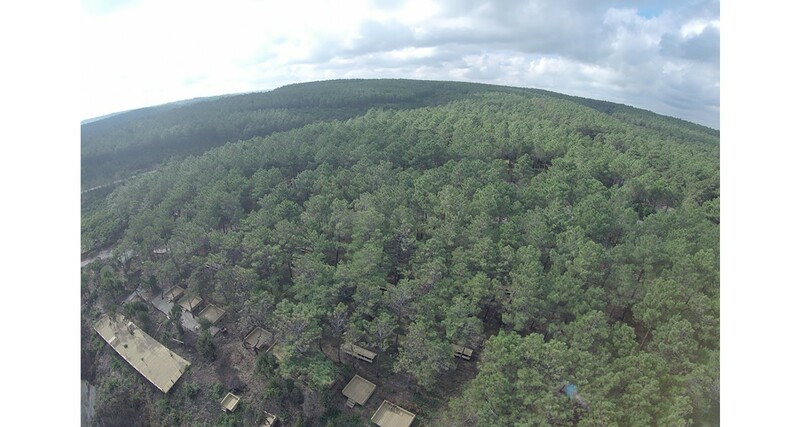 Located in Sile on a 177 acres land, it is the biggest adventure and activity space of Istanbul. 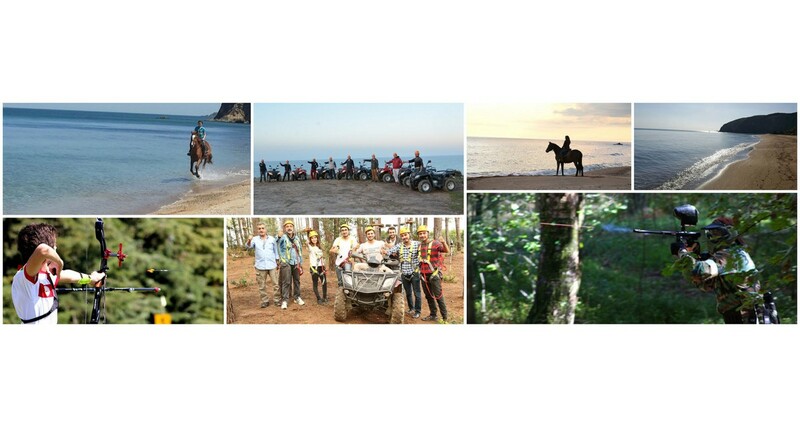 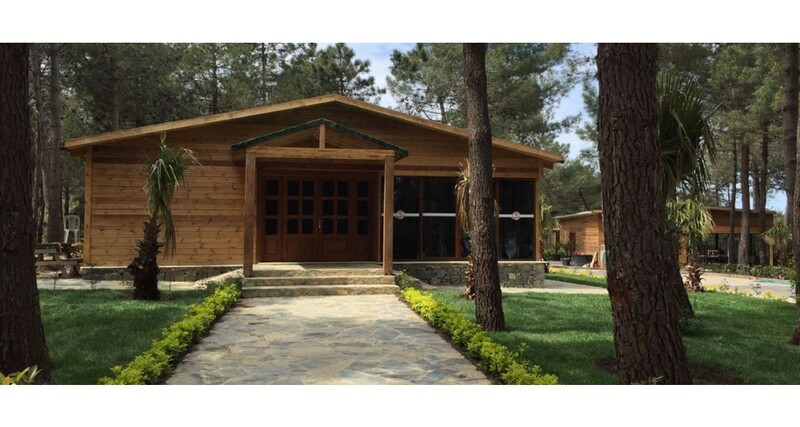 It is an ideal choice for those who want to experience moments full of adrenaline with their friends or their family, driving an ATV, doing Motor Safari, playing paintball, trying horse riding or challenging themselves through a multi segment obstacle course. 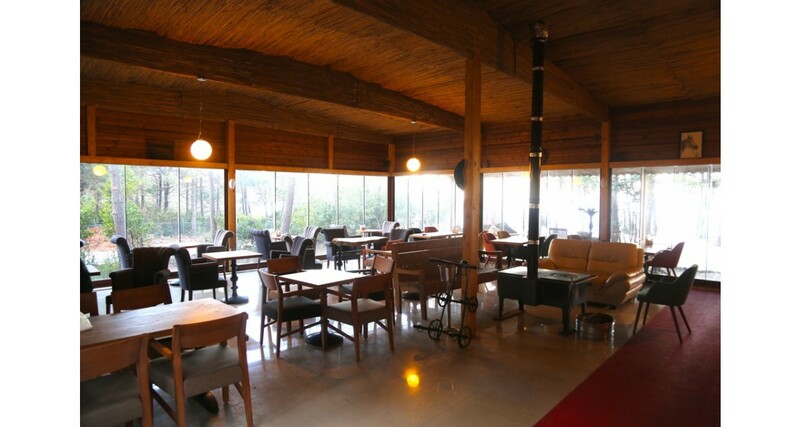 In the same area there is also a restaurant and a picnic field. 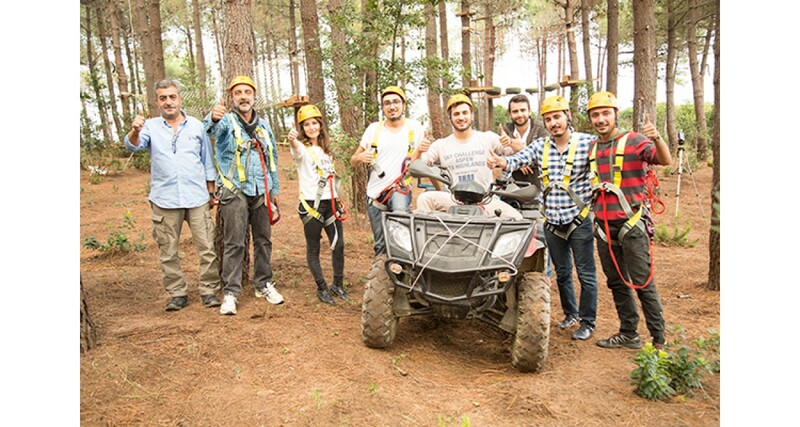 Incekum Adventure park is open all year long to guests from Turkey and all over the world and promises to offer unforgettable experiences through “Survivor” adventures.